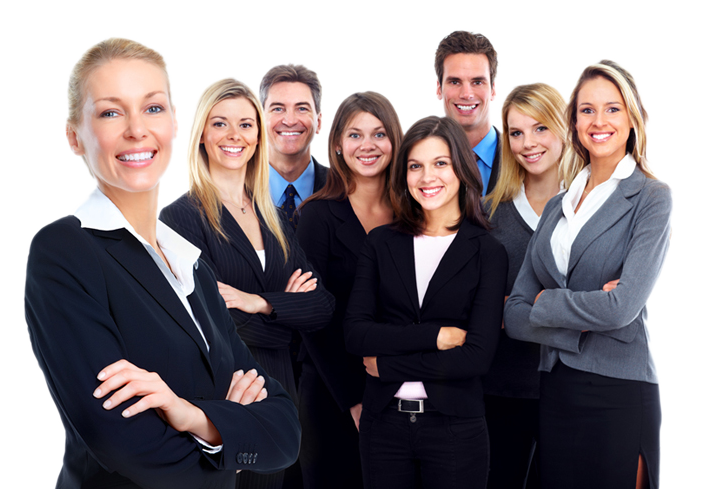 World Learns Here is an Accredited Training organization and one of the best training companies in the planet in online training for professionals. 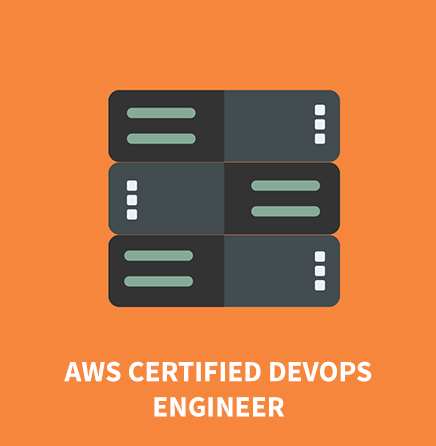 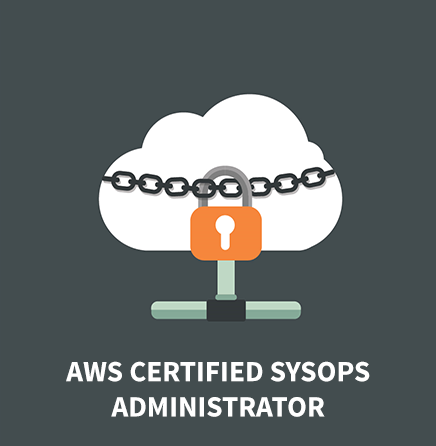 We ensure a One is to Six trainer to student ratio at all times to ensure you will always receive the guidance and attention required ensuring you master the concepts of AWS. 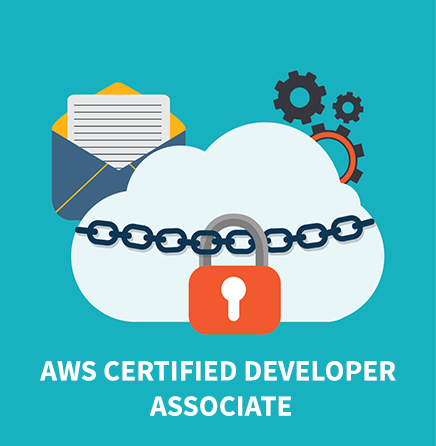 All our materials are accredited and covers the complete prescribed syllabus and also has plenty of practice questions to help prepare for the certification exams. 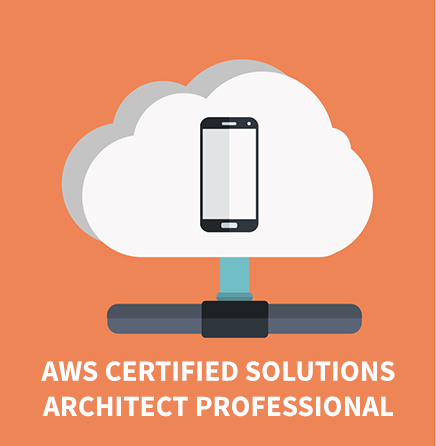 Learn concepts of AWS at the convenience of your home or office. 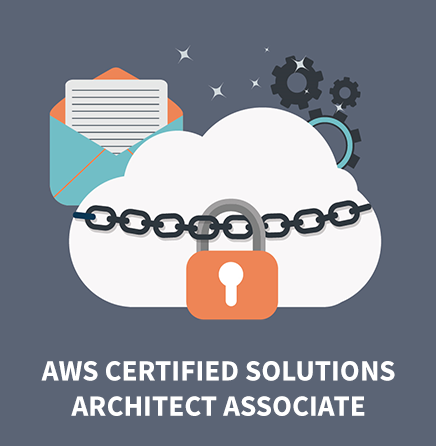 All our learning solutions are online and are designed to deliver 100% knowledge while ensuring convenience and cost effectiveness.